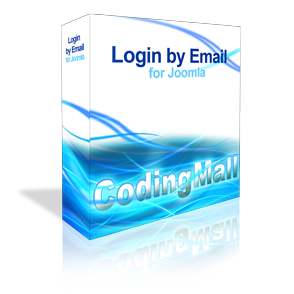 Our Joomla Plugin to Login using Email Address allows users to login either by their username or by their email address. They do not need to remember their username now! Its simple, just install and publish the plugin. We give you a FULL MONEY BACK GUARANTEE if this plugin does not do its work.